Our furniture makes our house feel like a home; it's the little bit of personality we can add or that 'statement' to a room. We put so much effort and pride into picking it out, it's important to pick the right products. And Blackbird London, a family-run business with over 60 years of experience, know exactly what your furnishings mean to you. 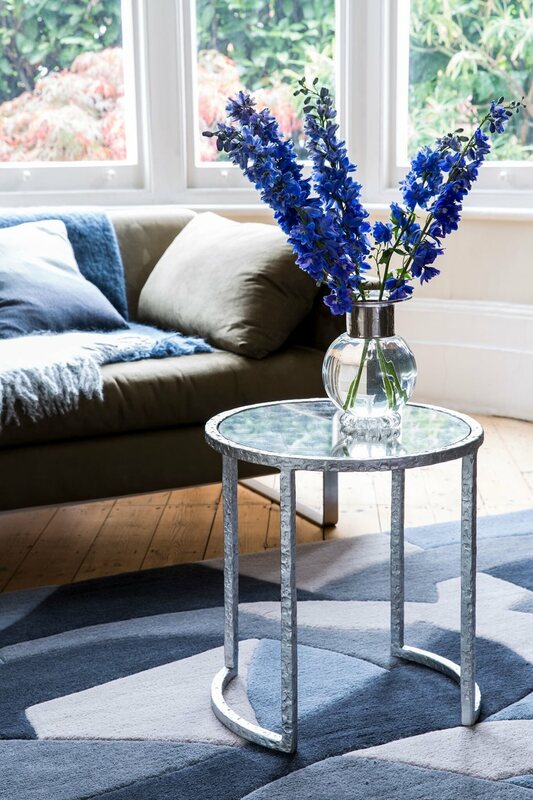 Their Central London studio has been designing and creating furniture since it opened in 1925, supplying the likes of John Lewis and other high-end retailers. Founder & Creative Director, Maggie Calmels, has been involved in the interiors industry since her first job as a Journalist, writing the interiors and antiques column for the Evening Standard, and her passion has grown from there. Maggie’s partner, Louis, is an engineer and designer and, with their combined experience and skills bore the brainchild of working together to devise new products and collections. Opening their flagship showroom in Battersea in September 2017, Blackbird's furniture's attraction comes from the simplicity of their designs but their timeless nature. Maggie claimed that this is their main selling point. 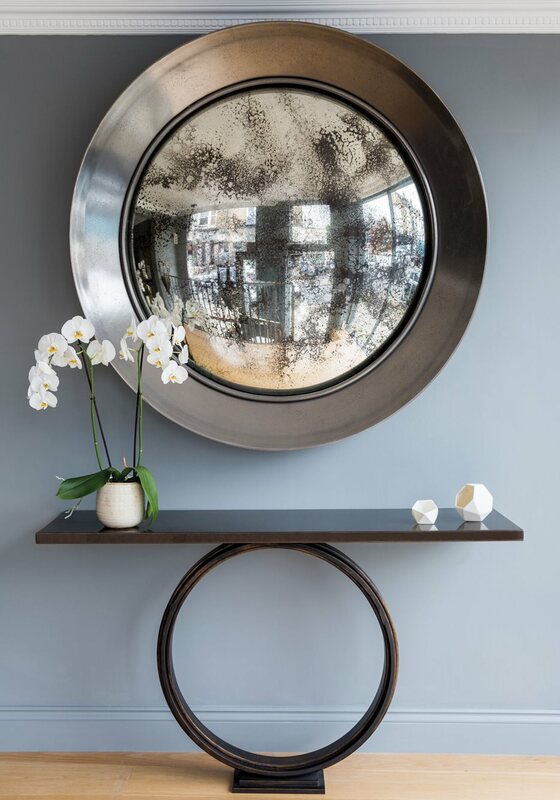 Blackbird's two stand-out bestsellers are the 'Luna Mirror', from their first collection released under the brand, and the 'Ra Console Table', a dramatic geometric piece where the ring base gives the illusion it's floating (you can see these in the image above). Explore Blackbird's site on the link below or pop into their showroom, between Battersea and Clapham, today. Maybe it's time for you to invest in that statement piece for your home! Blackbird London are offering Portico Places cardholders 10% off their full range, including bespoke options, to all Portico customers.